What sets Tanzania apart is the sheer volume of game on offer. 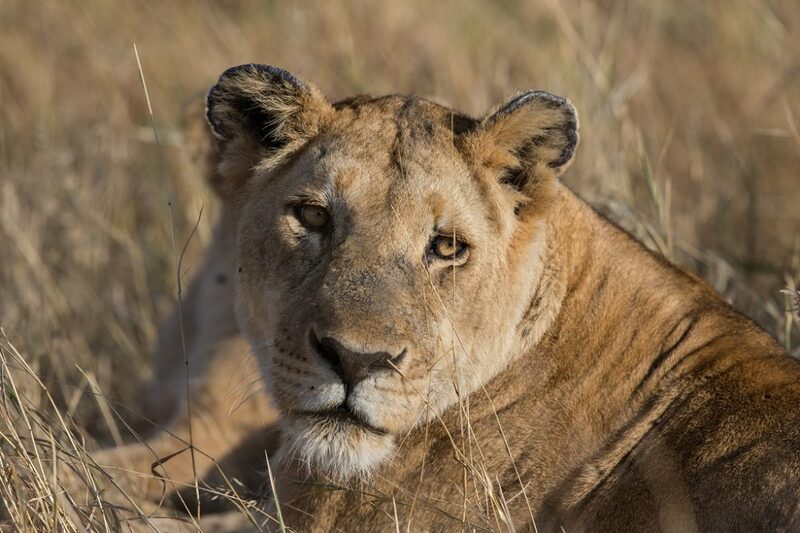 The Serengeti is home to the “migration” and the densest lion population on the continent. A common misconception is that the migration is a seasonal occurrence. The migration happens all year in a never-ending search for grass. 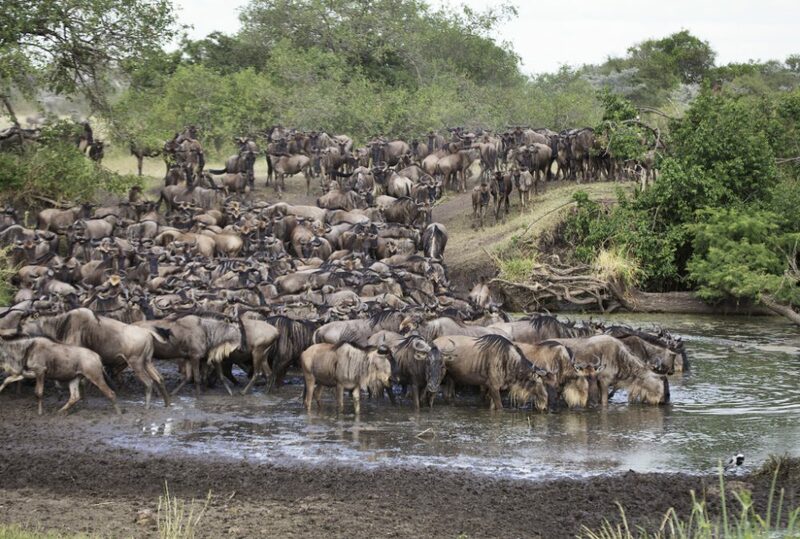 Approximately 1.2-1.4 million wildebeest spend the year moving in a clockwise direction around the greater Serengeti eco-system (which includes the Maasai Mara in Kenya). In planning a safari you need to make sure you chose camps that will enable easy access to whereever the migration is at that time of year. In addition to the northern safari circuit (Tarangire, Manyara, Ngorongoro and the Serengeti) there are two other recognized circuits in Tanzania; the southern circuit consisting of the Selous Game Reserve and Ruaha National Park, and the western circuit centring on Katavi and Mahale National parks. Mahale is home to probably the premier chimp viewing experience in Africa. 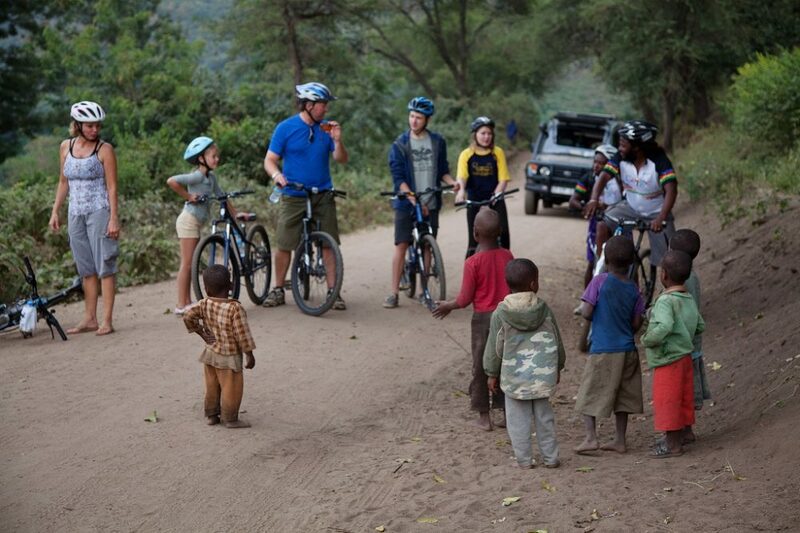 Tanzania (and East Africa in general) offers an engaging cultural experience. The iconic Maasai tribe is very prevalent in any safari to the north west. In the more remote areas, the Maasai continue to live a very traditional existence. It is a real treat to spend time in a “manyatta” observing how they live and interacting with tribal members. Over the years we have designed a great number of different itineraries geared to the client brief. As a general rule the northern circuit tends to be for first or second time safari goers whereas the south and west tends to be better suited for multiple repeats. Most safaris to Tanzania (or combination safaris with nearby destinations) seem to be in the 9-14 night range. At a minimum you should look to include three areas to ensure a varied and complete experience. 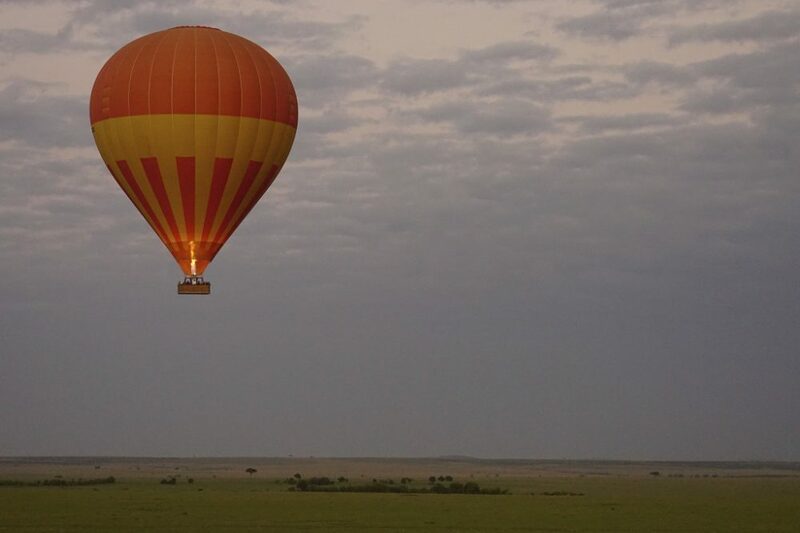 Tanzania is very well served with air access. 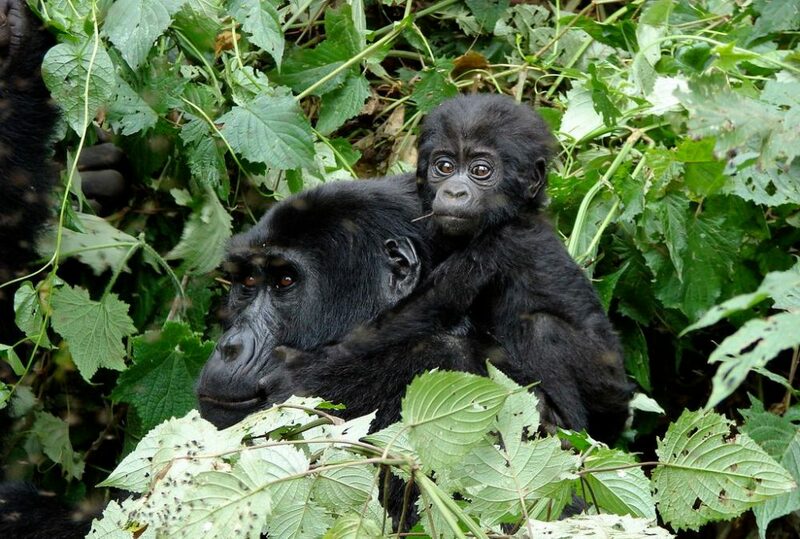 It lends itself to combinations with other safari destinations such as the gorillas in Rwanda or the Maasai Mara in Kenya. Zanzibar is also often part of the safari mix, located a short flight off the coast and providing a beach come cultural experience to enable some “R&R” at the end of a journey. One of the great wildlife havens of Africa – the wild remains wild because it is protected. A huge portion of Tanzania is set aside as national park. Serengeti National Park in the north sweeps uninterrupted from neighboring Kenya’s Maasai Mara. The Serengeti offers wonderful geographical variations and a complex eco-system of millions of animals, birds and plants. The Great Migration of the herbivores is triggered by the rains, 1.3 million wildebeest, 200,000 zebra and 300,000 Thomson’s gazelle gather to undertake the long trek to new grazing lands, roughly defining the boundaries of Serengeti National Park which is the central zone of the Serengeti eco-system. Ngorongoro Conservation Area is part of the greater Serengeti – the steep walls create a separate ecosystem with its own representative collection of animals. The Ngorongoro Crater is the largest unbroken caldera in the world and the first sight of it is breathtaking. The floor of the crater is only 100 square miles but is home to around 30,000 animals with a high concentration of predators. Tarangire National Park in the centre is one of Africa’s best kept secrets. The park is renowned for its concentration of wildlife during the drier months of July through October when it becomes home to impressive concentrations of migratory wildlife species. Southern Tanzania is a transitional zone between East and Southern Africa and offers a distinctly raw and untrammelled wilderness experience. The Selous Game Reserve is Africa’s largest protected area, and neighbouring Ruaha is its largest national park with one of the greatest populations of elephant of any African park. The variety of game and multi-dimensional activity mix (including walking and water pursuits) in the southern region provide a unique African experience often sought by the repeat safari-goer. Of course Tanzania also boasts Mt Kilimanjaro, the tallest mountain in Africa standing at a majestic 19,340 feet. Western Tanzania is one of the most remote safari regions of Africa and whilst it can be hard to reach, it offers the safari connoisseur some of the finest and most intimate wildlife experiences available. Two of the most sought out destinations in Western Tanzania are the remote and isolated Katavi with its staggering wildlife experience and the Mahale Mountains, which is home to a large population of wild chimpanzees. Off the eastern coast, in the Indian Ocean, is the Zanzibar archipelago. This safari is best suited for those wanting to get active. It features a great mix of activities; trekking, mountain biking, game-viewing and unique cultural interactions far from the madding crowds. 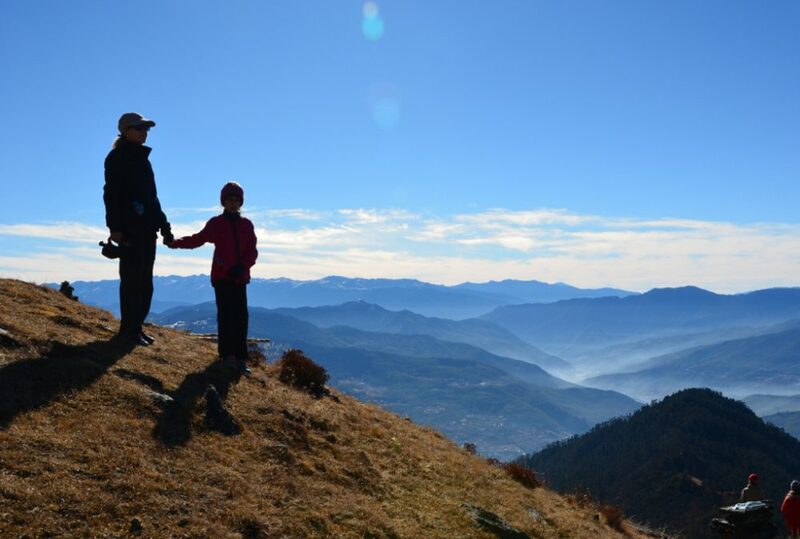 This itinerary is one of our most popular trips for active families who want to go beyond just scratching the surface. This safari is a wonderful first time East African safari featuring a diverse range of habitats and camps. The featured camps are classic in style, small, intimate and luxurious. 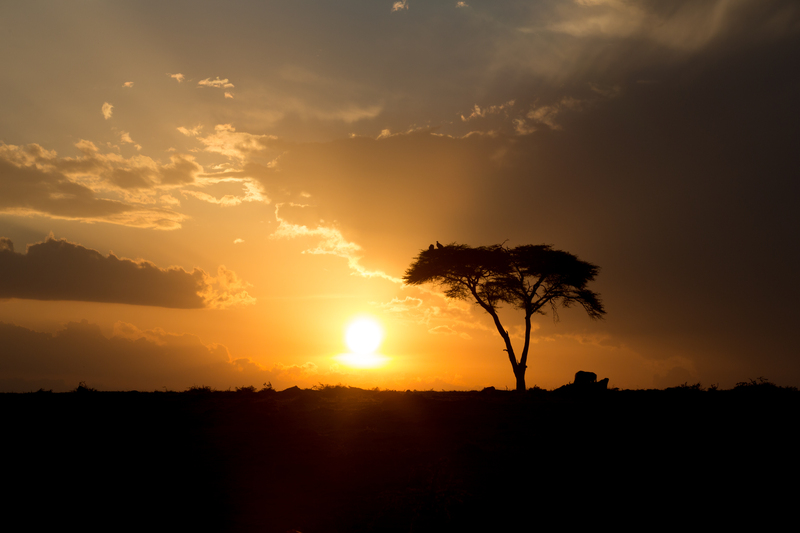 The itinerary takes in two of Africa’s iconic natural areas in the Serengeti and the Ngorongoro Crater. This is an ideal safari for safari goers wishing a great game and cultural experience in relative comfort and is a great trip for a family. This safari is for the discerning traveller wanting the best on offer in terms of game, exclusivity and comfort. The camps/lodges featured are second to none in terms of luxury and intimacy. Both Mwiba Lodge and the Grumeti reserves are private safari concessions affording an exclusive game viewing experience and the possibility of getting up close and personal with game due to the ability to drive off-road. A beautiful 8 night safari journey that takes you to the edge of the world on the Ngorongoro Crater rim, into the thick of the Serengeti migration and then far off the beaten track into the northern Serengeti. Green season has long been an Epic favourite. Why? Big game, without the crowds. Where you can find your own corner of wilderness. 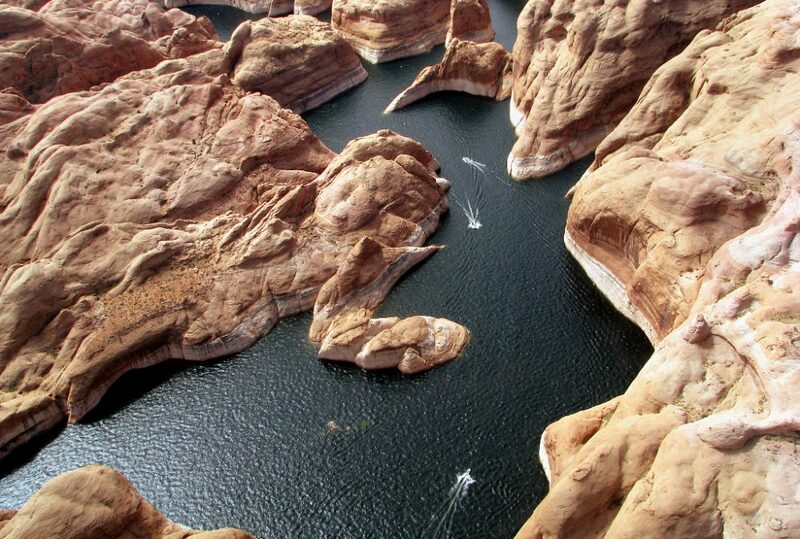 Dramatic scenery, epic horizons, astonishing landscapes. A photographer (and travellers!) paradise. All a twitter. Migratory birds arrive in serious numbers and impressive breeding plumage. It’s a baby boom. Half a million wildebeest born between January and March. A feast for the eyes, and the felines. An epic green season deal to be had.